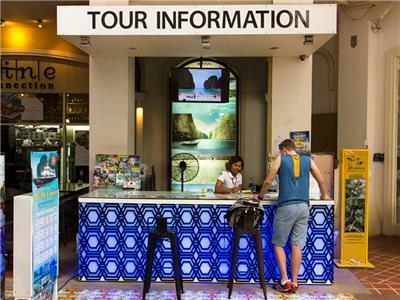 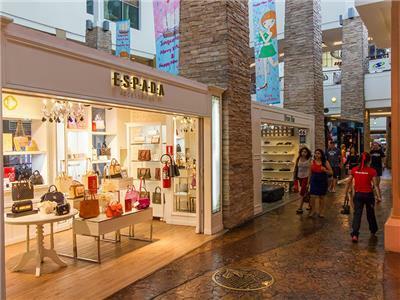 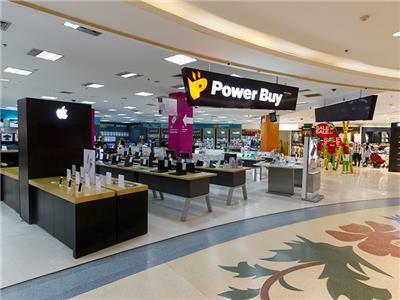 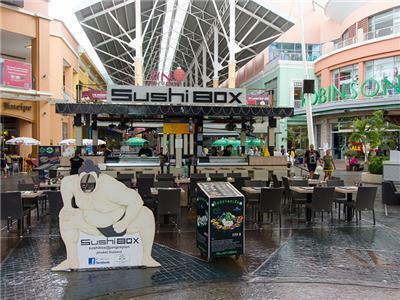 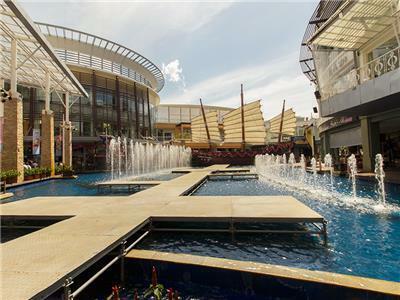 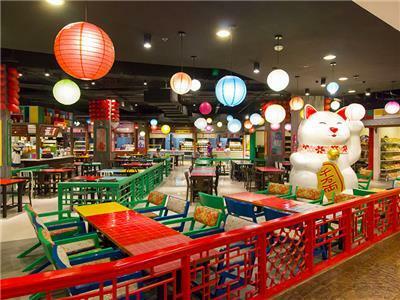 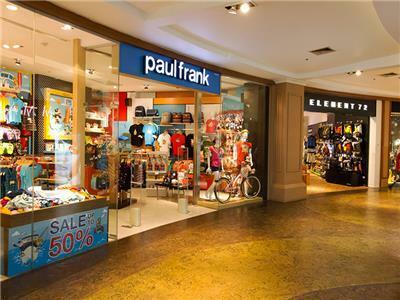 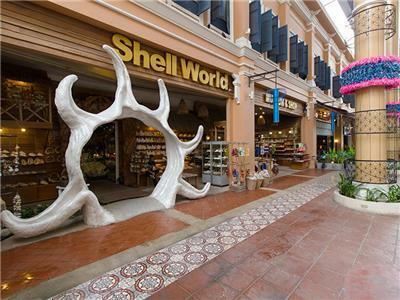 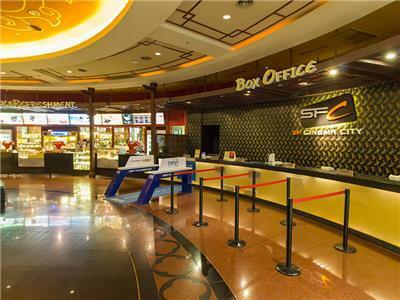 The Jungceylon shopping centre has radically changed the face of shopping in Patong. 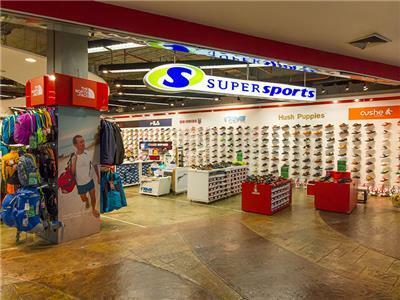 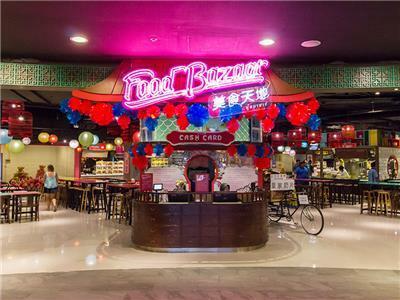 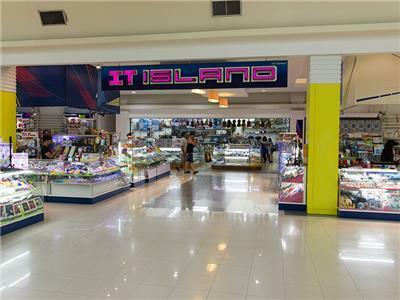 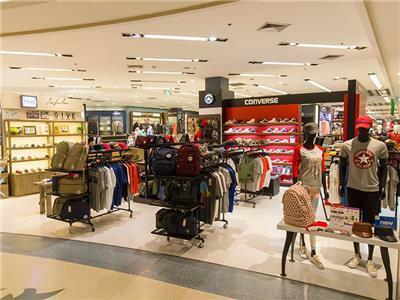 The two main stores in the complex are Robinsons – a gleaming well-lit upper end department store and the Big-C Supermarket which offers everything from fresh fruit and vegetables to imported western foods. 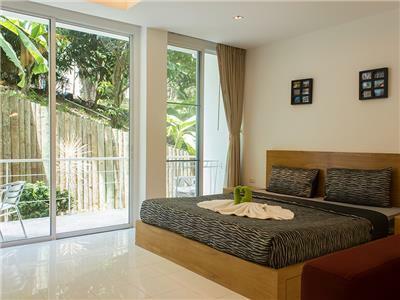 A fully furnished studio apartment located on a lush tropical hillside in Kamala village. 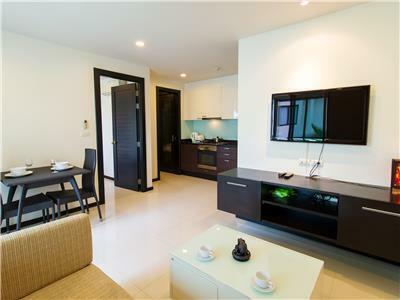 Apartment D2-2 is a modern and spacious apartment located within Bangtao Beach Gardens. 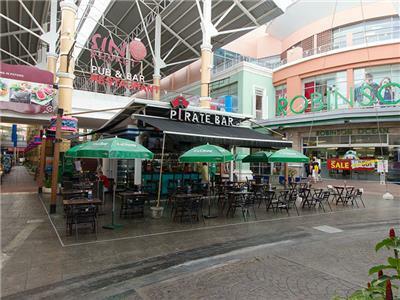 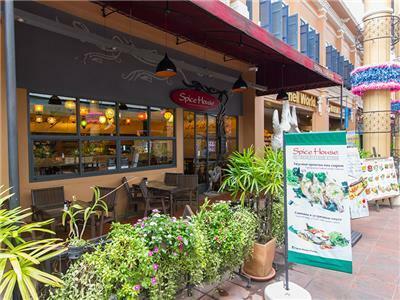 Situated within a short walk to Bangtao Beach, local restaurants and entertainment. 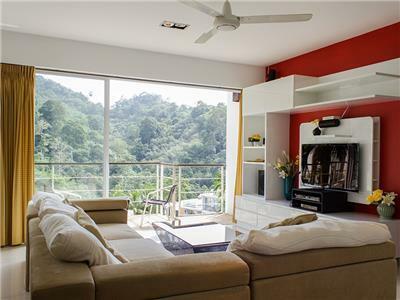 A 2 bedroom apartment located in Kamala. 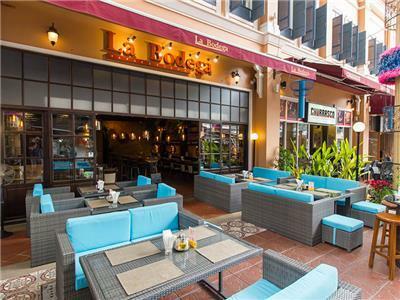 110m2 in size featuring an open plan kitchen, living and dining area. 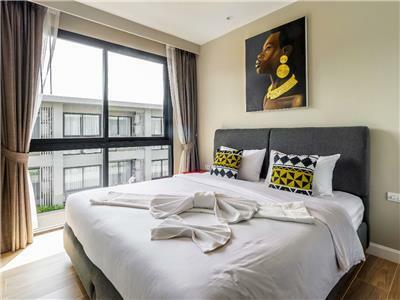 At the rear of the apartment are floor to ceiling glazed sliding doors leading out to the large balcony which overlooks the estates 3 communal swimming pools and waterfall feature. 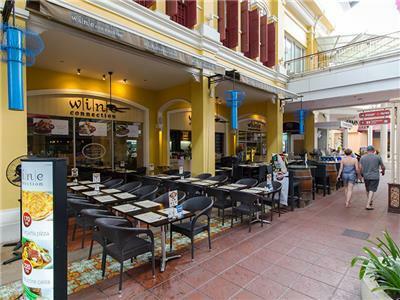 A 1 bedroom apartment located in the center of Kamala Village and within a short walking distance to Kamala beach and it’s many restaurants and shops. 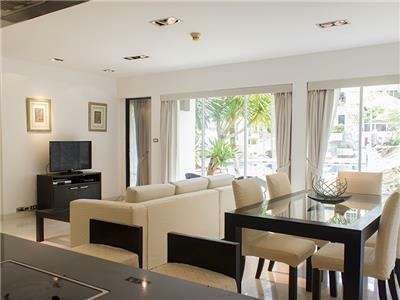 The apartment is bright and airy with an open plan living, dining and kitchen. 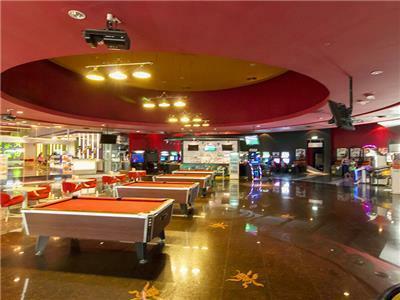 The living area includes a comfortable modern sofa, a flat screen TV and a dining table with seating for 2. 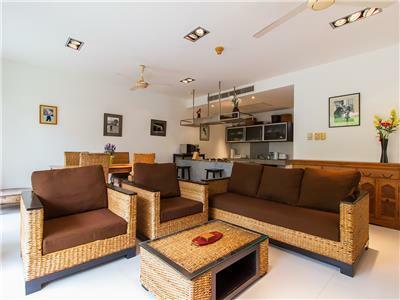 A spacious 3 bedroom apartment situated on the Kamala Hills development, located next to the Kamala Waterfall. 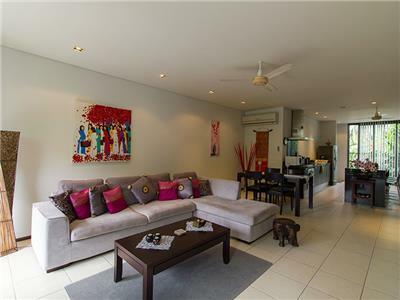 Island luxury awaits you at this beautifully designed 4 bedroom villa. 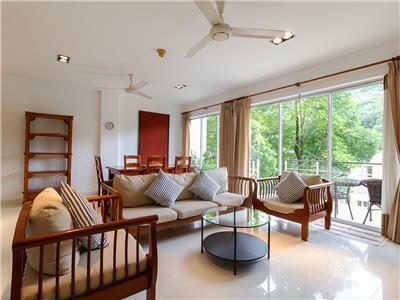 Tailor-made for the discerning family, the villa is located just a short drive from both Bangtao and Surin Beaches. 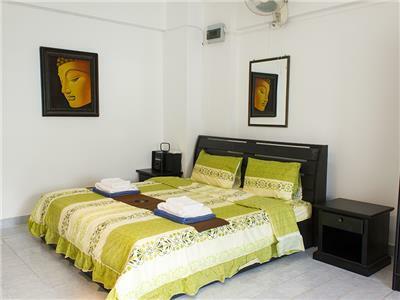 A spacious studio apartment located within walking distance to Patong Beach and its many restaurants, shops and activities. 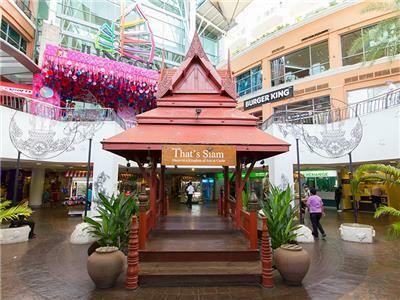 The apartment is perfectly suited for a long term rental. 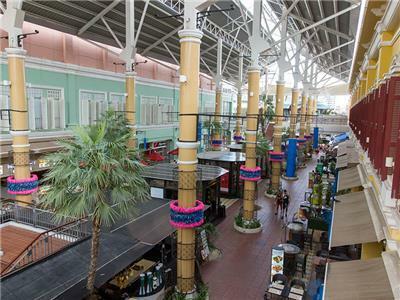 Situated on the 6th floor the studio apartment is also just 3 floors away from the popular 9th floor restaurant. 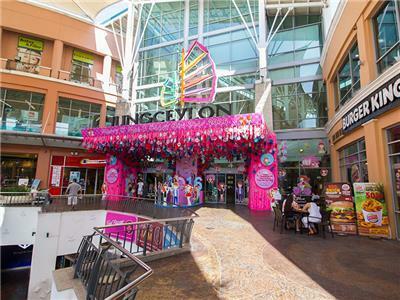 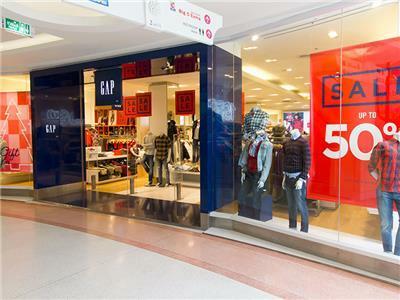 The other 300+ shops selling everything from sports clothes to perfume and luxury cosmetics, including brand names such as Levi’s, Apple, Lancôme, Estée Lauder, Clinique, Ralph Lauren, Giorgio Armani, Revlon and Paul Smith. 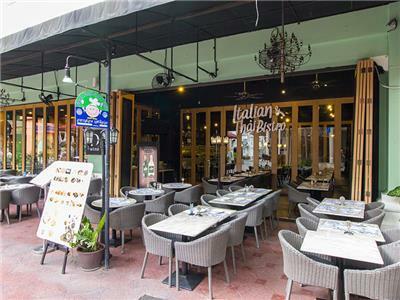 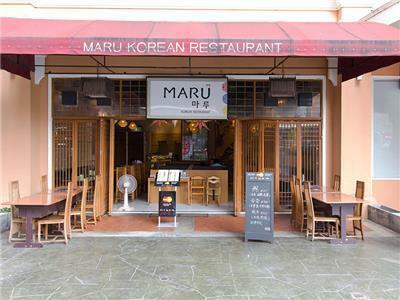 The many restaurants offer cuisines from around the world including Thai, Japanese, Italian, French and even a popular Irish Pub.